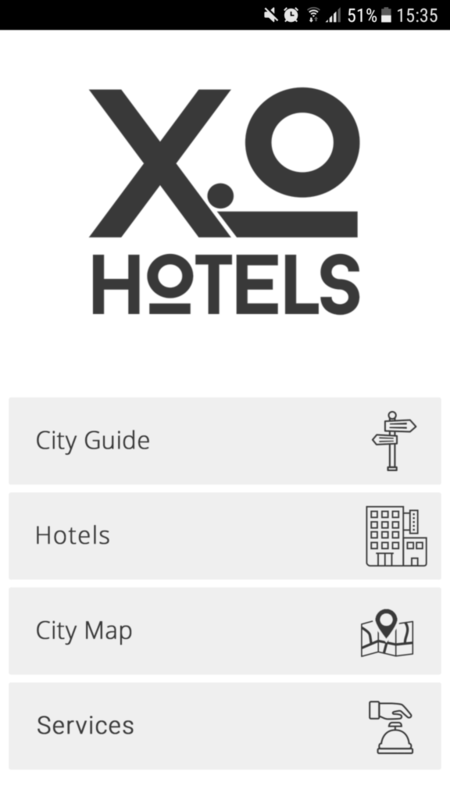 Our own XO Hotels app is now available! Go to the App store or to the Google Play store and look for XO Hotels. You can use our app as a guide for your visit to Amsterdam. To find the nicest shops, restaurants and museums. If you have tips yourself, just let us know by mail, we are happy to put this information in our app for other guests.